XDR 661411 XDR Logo Banner 84 in. X 24 in. 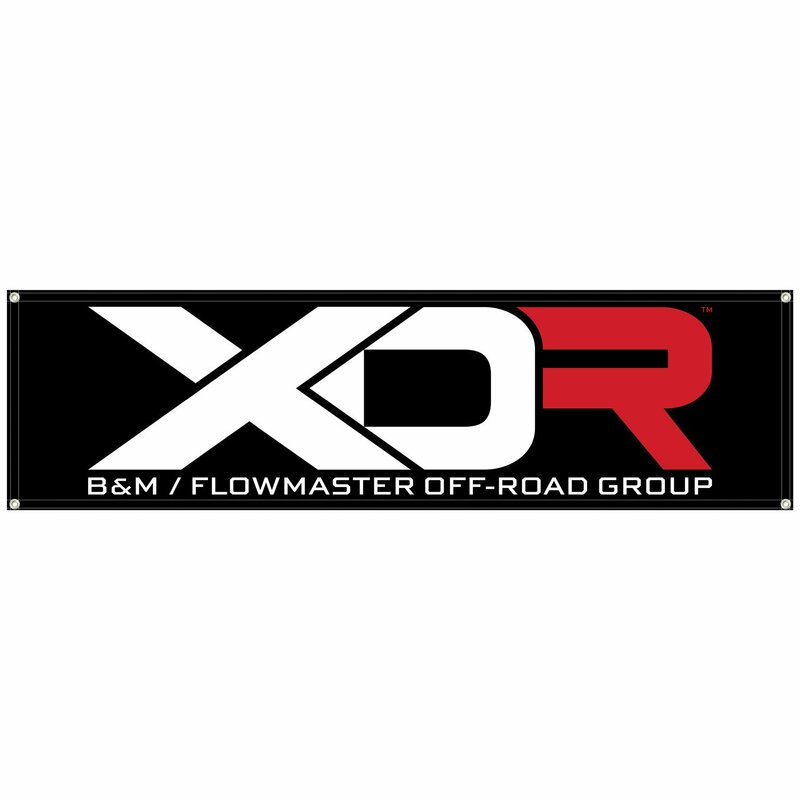 The XDR logo banner is a great addition to any shop or garage. The large 84 in x 24 in has grommets inserted for easy mounting.